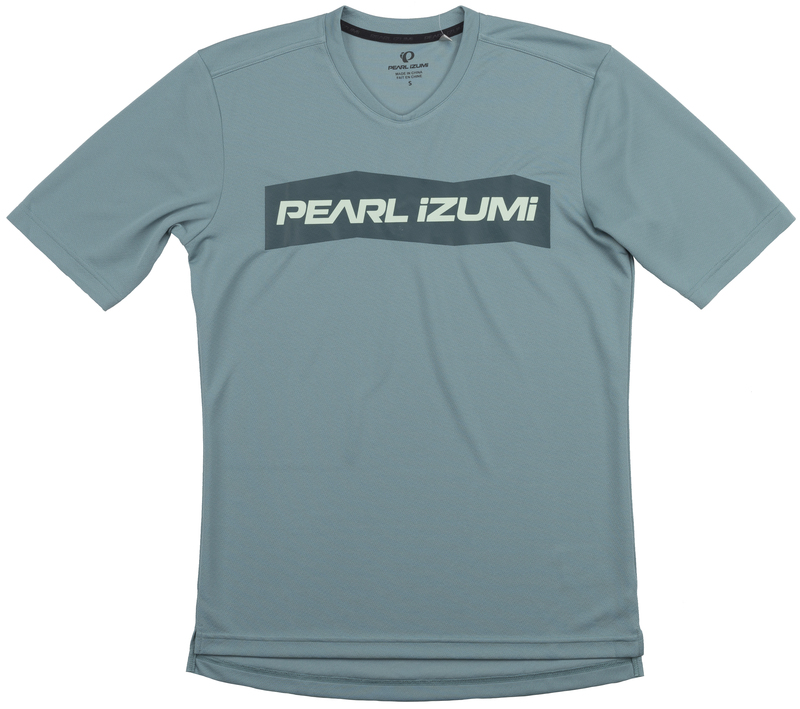 The Pearl Izumi Summit Top looks just as good on the bike as it does off. The casual styling makes it versatile and comfortable. 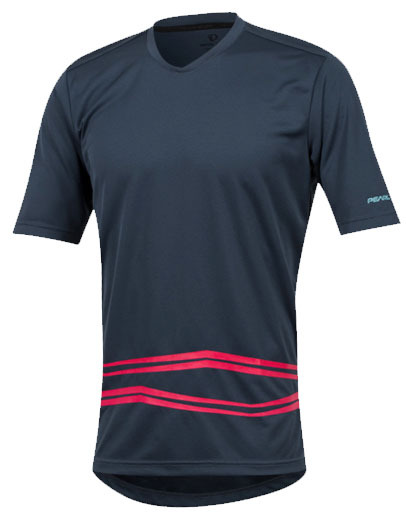 Transfer fabric provides optimal moisture management to help keep you high and dry. 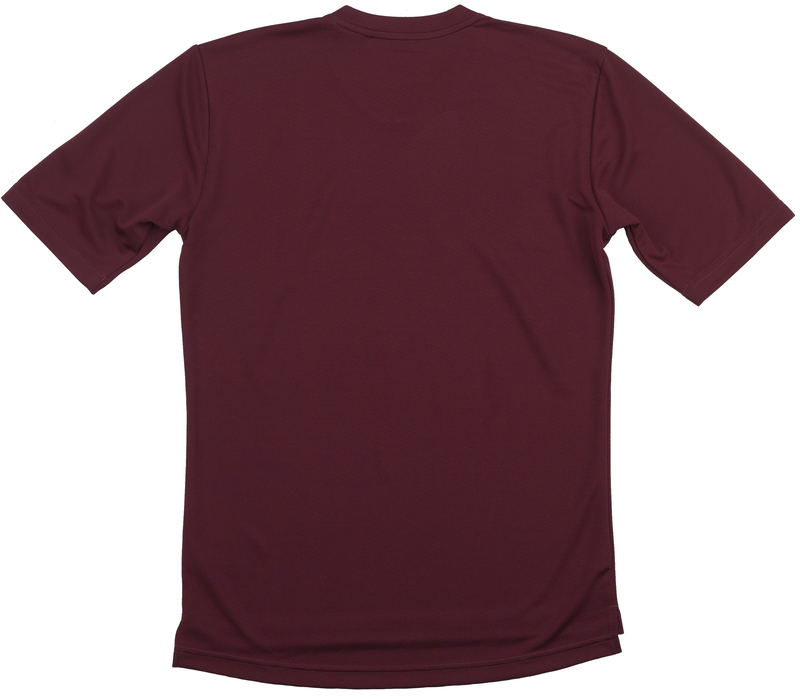 The screen printed logo shows your love for one of your favorite clothing brands. 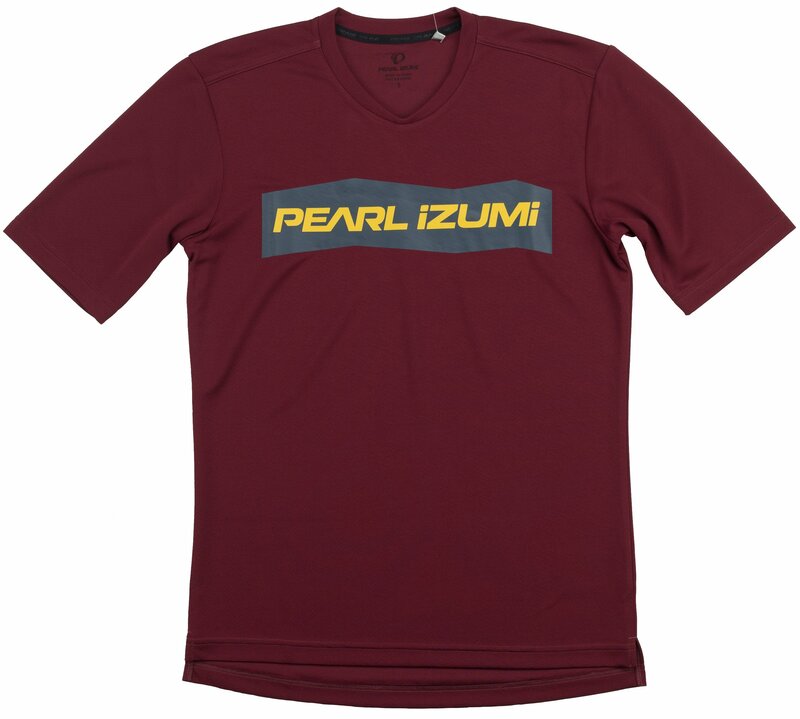 This casual top is at home both on the trail and at your favorite post-ride establishment, because sometimes you don't want to look like a total bike geek. 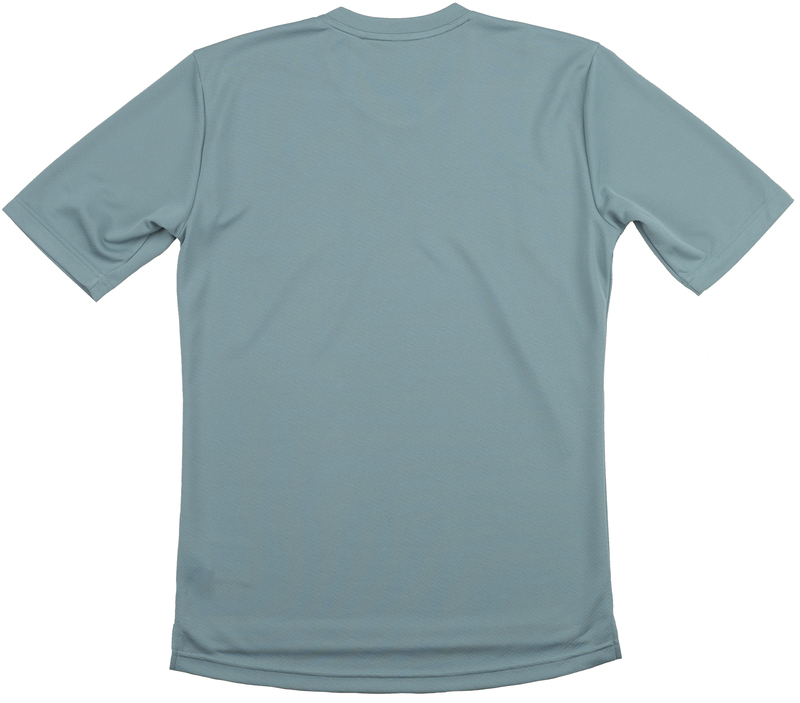 Transfer fabric provides optimal moisture management. 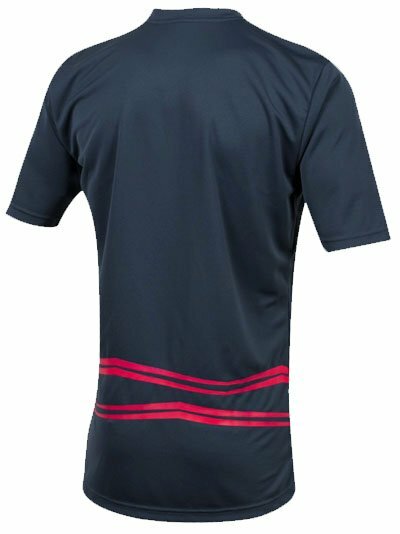 V neck collar for comfort and style. Screen printed logo shows off your brand loyalty.